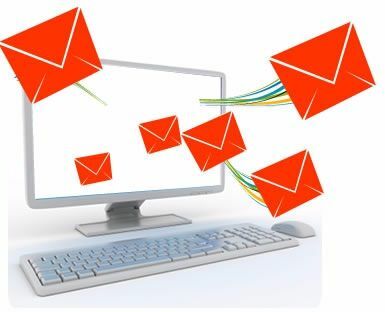 Email marketing is the process of sending out emails to current and potential customers to promote a specific product or service.This is a quick and cost effective way to build a relationship with your clients, generate sales and increase product awareness. We send emails to your customers directly. We use the base of e-mail address of current/potential customers which we receive during registration or filling out forms. Free up to 2,000 followers. Number of sendings per month — unlimited. analyze which letter brings you better sales.